First Home Buyers encounter many obstacles which Curtis Financial has vast experience in overcoming. We’re on your side and our team will help organise your First Home Loan and get you into your first home as quickly as possible. Do you have a deposit available? Can you access assistance from a Guarantor? Are any Government incentives available to help you? What are your short-, medium- and long-term property objectives? After carefully considering each client’s unique situation, we scan the markets to identify and secure the First Home Loan which best matches their needs, aspirations and financial position. 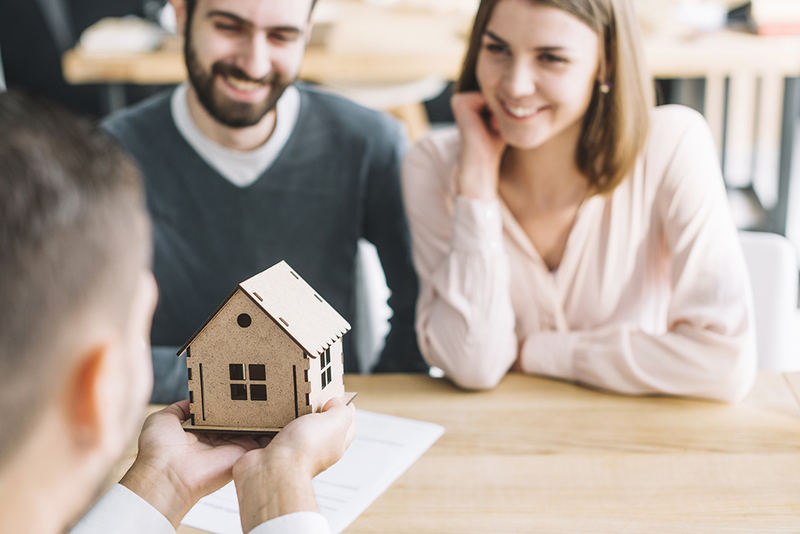 Our search includes evaluation of available Guarantor Loans, Fixed and Variable Interest Loans, all of which can be useful in helping First Home Buyers realise their home-ownership dreams. We’ll help clients understand and compare available First Home Loan options to make a measured, sensible and sustainable choice for their future. Final selection could be a single type of loan (e.g. straightforward Residential Loan) or possibly a combination of more than one type (e.g. mixed Fixed and Variable Rate Loans). 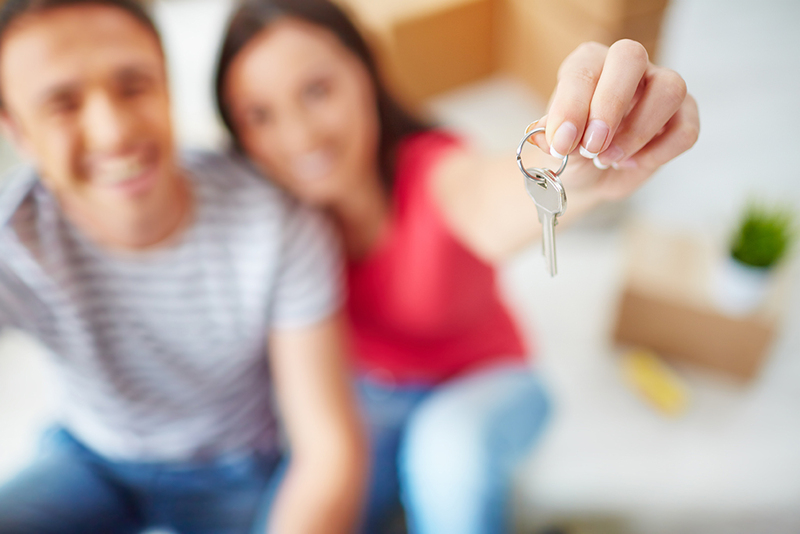 Whatever your circumstances as a First Home Buyer, the experts at Curtis Financial will find and setup the right First Home Loan for you. Call Curtis Financial on 1300 738 757, and get our team behind you for a quicker, smoother first step onto the property ladder.